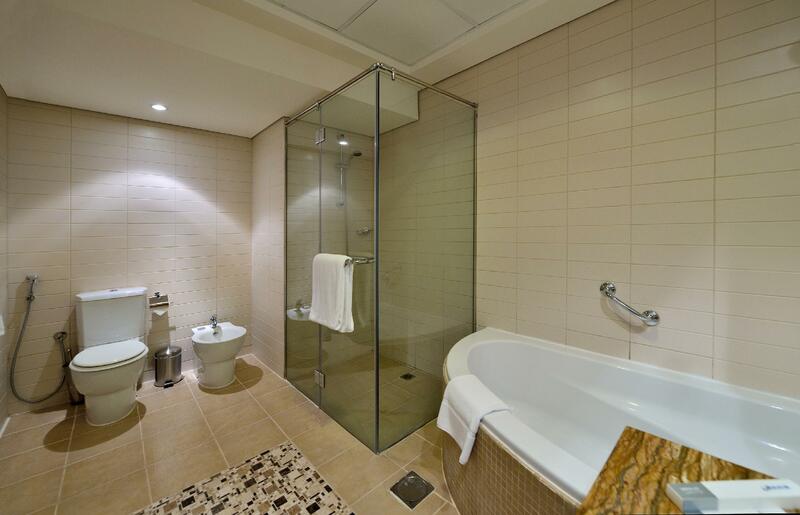 Excellent apartement hotel with affordable price. Located in strategic location and a lot of restaurant option around it. Dear Nuryono We are pleased to learn you have enjoyed your stay with us and appreciate the small details that make all the difference. Thank you for your contribution, we hope to welcome you again soon. 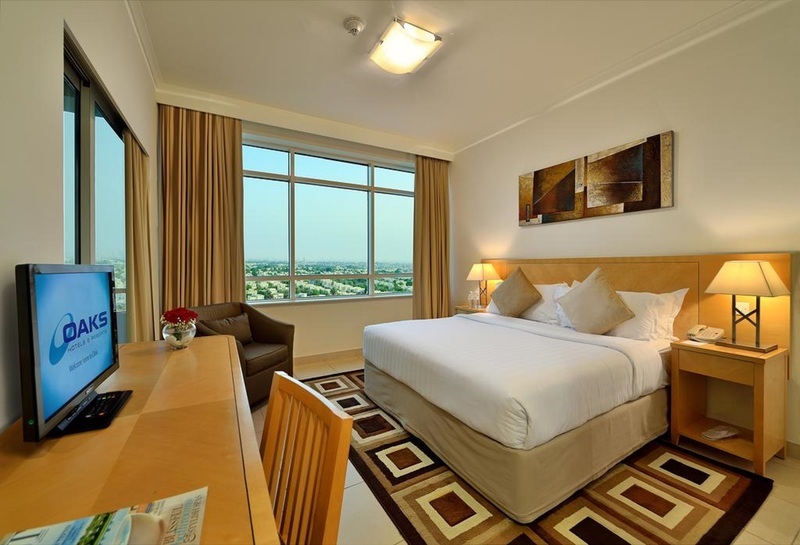 The apartment is beautifully appointed with all the necessities that one would require to have a comfortable stay. It's bright, airy and has a balcony that one could relax on and take in the stunning views of the lake below or the beautiful buildings around you. This is especially evident at night with lights sparkling on the lake. The staff are friendly, courteous and very helpful. Overall, a great stay!! Dear Michael We are pleased to learn you have enjoyed your stay with us and appreciate the small details that make all the difference. Thank you for your contribution, we hope to welcome you again soon. If you are travelling with a group, or staying for a long period of time- this is an ideal spot!!!!! Loads of space, amazing beds! Shower and bath facilities, great views, good location... small shop right outside for water/ snacks etc. Friendly staff, good security! The Hotel in next to a Shopping Mall, convenience store , few restaurants and a taxi station. That is a plus as in Langkawi there is no buses. The Ferry terminal is only 10 minutes from the Hotel ( US$ 3 ) and about 20 from the airport. The staff was very attentive, always smiling and ready to help with my numerous questions. The room was very clean, large, with nice a.c. and hot water and the wifi signal was also good. I will recommend this Hotel to anybody. The hotel is great. Smelt a little musty, the curtains had a lot of dust on them. Initially the room was attended to well, the last few days we had to ask for towels. Room was made up daily. Satisfied overall. Has everything you need in the apartment. Pros; close to restaurants 5 minute walk to convenience store nice walk around the man made lake large apartment with separate bedroom, balcony, Cons; pool was out of action the week we were there no alcohol anywhere in the neighbour hood restaurants or shops a fairly long walk to the train 20 minutes one way expensive after a while for taxis as equivalent to $15 one way to nearest mall - Marina Mall 10 minute drive away Would I stay there again, probably not, would go closer to Marina Mall, something like the Wyndam Dubai Marina which has a nice pool, walk to Marina and Corniche Beach, where we stayed for one night and has beer and wine in the pool bar. EXCELLENT HOTEL WITH EXCELLENT LOCATION AND AMBIENCE. Beautiful surroundings and facilities. All shops and super stores nearby. Could do with a Juicer Mixer in the appartments. 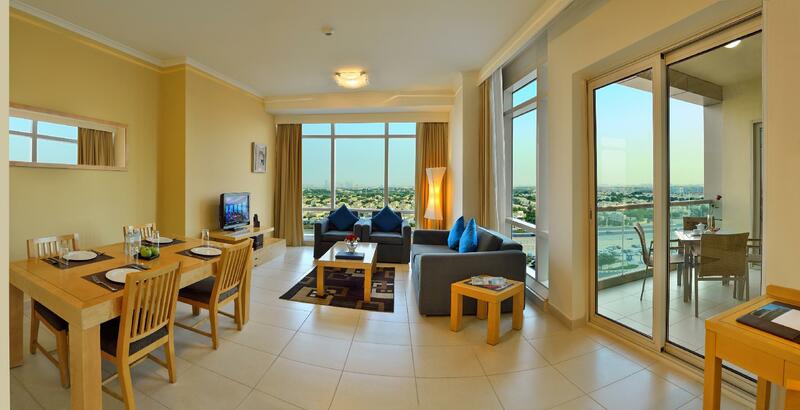 The location of Liwa is great, metro 10mins JBR 15 min walk or 10 min taxi. Lots of restaurants around, play areas for kids, lake view and big park. 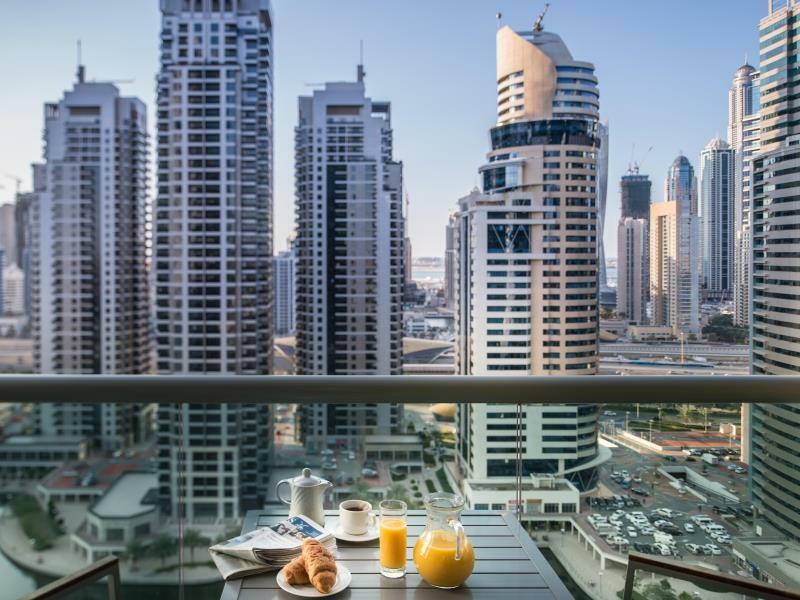 The hotel is very close to Dubai Marina Metro. Staff were friendly and they quickly respond to our requests. Nothing much to complain. currently the rates have gone up and there are better alternatives at that price. Value for money ,.... but the rates have gone up suddenly hence cannot revist.. current rates have better alternatives. Good location served with a lot restaurants around the hotel. 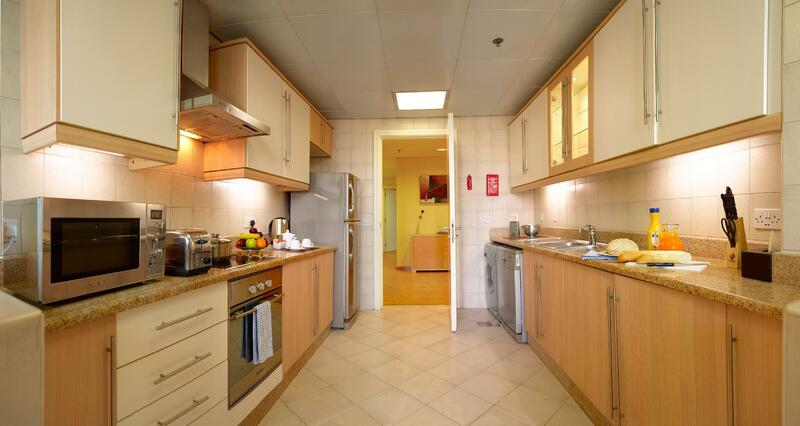 สถานีรถไฟใต้ดิน Dubai Marina - ระยะ 0.46 กม.